Every visitor to Saint Lucia is unique, with different plans in mind to make their vacations memorable. Some people want action-packed adventures that make their hearts race, while others want to relax and recharge. Whatever your plans are for your vacation, you will find there are plenty of things to do in Saint Lucia to create amazing memories. Saint Lucia is paradise for novice and experienced divers alike. There are dozens of top-notch dive spots to explore the vibrant Caribbean waters. Snorkelers and free divers can swim with sea turtles in the shallows, while divers can explore reefs around the island. Food is an essential part of Caribbean culture. From high-end restaurants led by professional chefs to home cooks hiding their secret recipes, the Saint Lucia cuisine is what sets this island apart from the rest. For the culturally adventurous, make sure you add some Baron’s West Indian Hot Sauce to your meal to give it that extra kick! There are plenty of things to do in Saint Lucia for families. Toddlers can explore the beach for the first time, while older kids and teens can improve their snorkeling, climbing, windsurfing, and sailing skills. Your whole family will enjoy stepping away from home and exploring the outdoors. There’s always something going on in Saint Lucia! Join in cultural celebrations such as Jounen Kwéyòl (Creole Day), where local towns prepare feasts and play music throughout the night. Music lovers will appreciate the internationally-staged Saint Lucia Jazz and Arts Festival, where top musicians lead a non-stop party through the week. Saint Lucia is also home to sailing events and other competitive showcases, for those who want to see top athletes perform. Taking a vacation doesn’t mean giving up your health routine! There are plenty of opportunities to stay fit on the island, from daily excursions to high-end gym facilities. Sign up for a sunrise yoga class to stretch on the beach, or head out rock climbing for a challenging full-body workout. Visitors will also appreciate the restorative properties of wellness on Saint Lucia. The island offers a variety of spa options and retreats to relax and recharge. From couples massages to mud baths, you will feel like a new person when you return home. 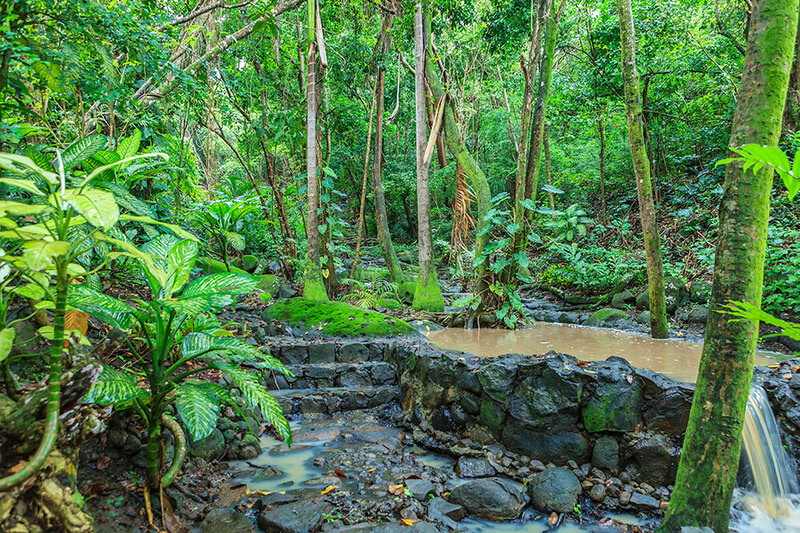 Most Saint Lucia activities are centered around nature. Depending on how adventurous you feel, you can hike through the rainforest, or zip through the canopy on an 800-foot zip line. You can snorkel in the shallows along the beach, or dive amongst tropical fish a few miles off shore. Find activities you feel comfortable with, or push yourself to experience a rush of adrenaline like no other! Cricket is one of the top sports in Saint Lucia and an attraction for sports fans across the world. If you have never seen a cricket match before, it’s not too late to learn the rules and even pick up a bat to try the game yourself. Tennis is also a competitive sport on the island. The National Tennis Centre in Beausejour is home to six courts, including one stadium court. It is home to multiple tournaments each year and a must-see for tennis fans. Saint Lucia is a popular destination to tie the knot. Local wedding planners work with couples who want to elope and enjoy a private ceremony, or with brides and grooms with large families and a strong support system of friends who want to be there on the big day. Couples celebrating their weddings can choose an idyllic sunset beach ceremony or a breathtaking waterfall or cliffside location to tie the knot. Saint Lucia is also a top pick for honeymooners fresh off of their nuptials. These couples are looking to connect with each other and embrace their feelings of love and joy as they start their lives together. From the moment they leave the airport, the locals of Saint Lucia will celebrate with them and make their honeymoon absolutely unforgettable. You can’t visit Saint Lucia without getting out on the water. Whether you’re exploring the shore on a kayak or heading out deep sea fishing, there are boats all over the island. Consider taking a day away to relax on a Caribbean yacht or breathe in the sea air as you sail around the island. Enjoy breathtaking views of the Pitons as they tower over Saint Lucia and dive into the water to see fish, turtles, and other wildlife. Then sail back to port to continue your vacation on the island. This is just the start of Saint Lucia activities available to our visitors! There are arts, music, volunteering, and educational opportunities as well. Keep exploring to find the best activities for your dream vacation.